Part of the rhythm of my reading list is to mix-in a business book between fun science fiction reads. Given I’m working on growing my business, I like to read and learn about the tactics and methods that other startups and tech companies have used or are using to market their wares. 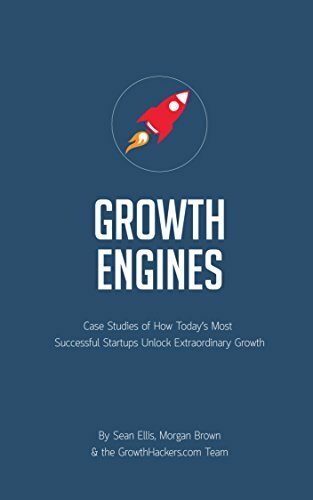 This desire led me to reading Startup Growth Engines: Case Studies of How Today’s Most Successful Startups Unlock Extraordinary Growth by Sean Ellis and Morgan Brown. Both Sean Ellis and Morgan Brown are well-respected in the technology startup community, particularly for working in and helping businesses rapidly grow their user bases. Bottom line, the book was a good fit according to the criteria I’ve established for my reading list. 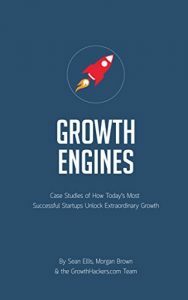 This entry was posted in Book Reviews, Startup Lessons and tagged Books, Startups on March 14, 2017 by Gregg Borodaty. While I was a General Manager at Vitesse Semiconductor, traveling to our office in Woodstock, VT was always an interesting adventure. The town of Woodstock is your stereotypical quaint New England town that looks like it came straight off a postcard or out of the set of a Hollywood movie. The office there was a converted ski lodge off Route 12 on the outskirts of town. It wasn’t a big building. 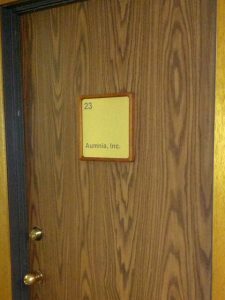 There were 2 offices upstairs, and a meeting area, break room, and space for about 10-12 cubicles spread across 2 rooms downstairs. From one of the upstairs offices, you could see the old rope tow that took you up the slight incline that had once serviced a single run ski slope. 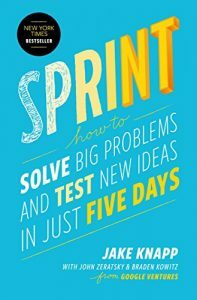 This entry was posted in Book Reviews, Startup Lessons and tagged Books, Startups on November 5, 2016 by Gregg Borodaty. It was ten years ago this month, October 10, 2006 to be exact, that Aumnia, Inc. officially incorporated. Since that time, it’s been a long road of ups and downs. Given that 90% of all startups fail, I feel very fortunate that the company is still alive and kicking. Some other time, I’ll document the history of the founding and early days of the company. In this post, I’m going to document a few of the things that I’ve learned in 10 years of running the company. This entry was posted in Business and Technology, Life Journal, Startup Lessons and tagged Startups on October 26, 2016 by Gregg Borodaty. When I’m adding books to my reading list, I do my best to keep track of where the initial recommendation came from. It helps me to prioritize my reading list. There are sources I rely on that will move a book up my reading list, and certain sources that will advance a book to the top of it. 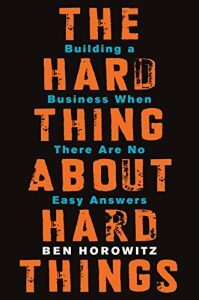 For my latest read, The Hard Thing About Hard Things by Ben Horowitz, I didn’t have a recommendation source written down. It’s not that book wasn’t recommended. It’s that it was recommended by nearly every source that I use. They all gave it good reviews, especially if you were starting up or running your own business. Needless to say, I fit that description, so I decided I should prioritize the book for my 2016 reading list. This entry was posted in Book Reviews, Startup Lessons and tagged Books, Startups on August 9, 2016 by Gregg Borodaty. A couple of years back, I watched the History Channel series “The Men Who Built America“. I was blown away by the vision, foresight and determination of the people portrayed – Rockefeller, Carnegie, JP Morgan, Edison, and Ford. Looking back, it was impressive to see how they saw a vision of the future and made it a reality. 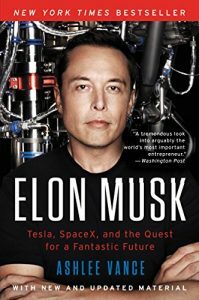 Well, I believe there are two such people in our generation who people will look back upon in the same way – Elon Musk and Jeff Bezos. When you listen to them speak, their vision of the future is impressive. What’s more impressive is that they aren’t just talking about it. They are doing things that are enabling them to create and achieve their vision. I’m not talking about creating the next social network or iPhone app. They are working on items like space travel to enable colonization of other planets, artificial intelligence to improve human capability, sustainable energy to preserve our planet, and more mundane things like building better cars and improving media. This entry was posted in Business and Technology, Startup Lessons and tagged Startups on August 7, 2016 by Gregg Borodaty. One of my favorite books from last year was The Everything Store – Jeff Bezos and the Age of Amazon. 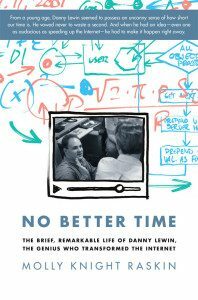 It was one of my favorite types of business books, a third party account that chronicled the building of Amazon. 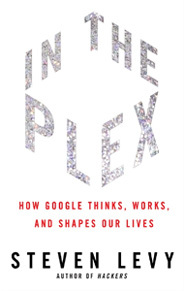 In the comments to my book review, one of my favorite bloggers, Rohan (author of the blog A Learning a Day), mentioned In the Plex – How Google Thinks, Works, and Shapes Our Lives by Steven Levy. 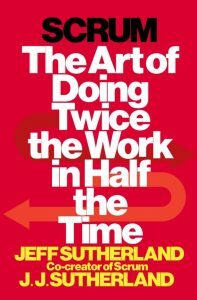 Since the book fit my theme of a biography/story-based business book and came recommended from a trusted source, I decided to let it jump the queue in my 2015 reading list. 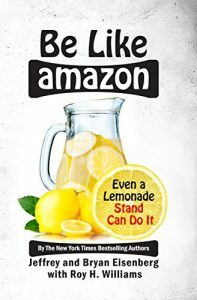 This entry was posted in Book Reviews, Startup Lessons and tagged Books, Startups on January 16, 2016 by Gregg Borodaty.